For most people, SEO is directly related to Google. And it makes total sense: after all it’s the number one search engine today. But when it comes to think about the number two, most people miss their pick. The world’s second biggest search engine is not Bing or Yahoo: it’s YouTube. For this reason, it’s essential for you to think how to get more traffic with YouTube SEO. YouTube receives even more traffic than Google when it comes to desktop searches. So making videos for your website and social media is not only a fancy way to engage people. They’re also a powerful tool to get better ranking. Optimizing your content for YouTube search can definitively help you generate more search traffic and get a better ROI. It helps YouTube understand what your video is about and which keywords it’s approximately related to. This makes easier sort and rank your video. Increases the chance of your video to appear in organic Google results. Remember that Google itself provides video searches. YouTube has a 100 character limitation for video titles. So it’s important to use your keywords at the beginning of your title to get a better visibility. And average of five to ten tags related to your main keywords are enough for YouTube’s algorithm to understand what your video is about. 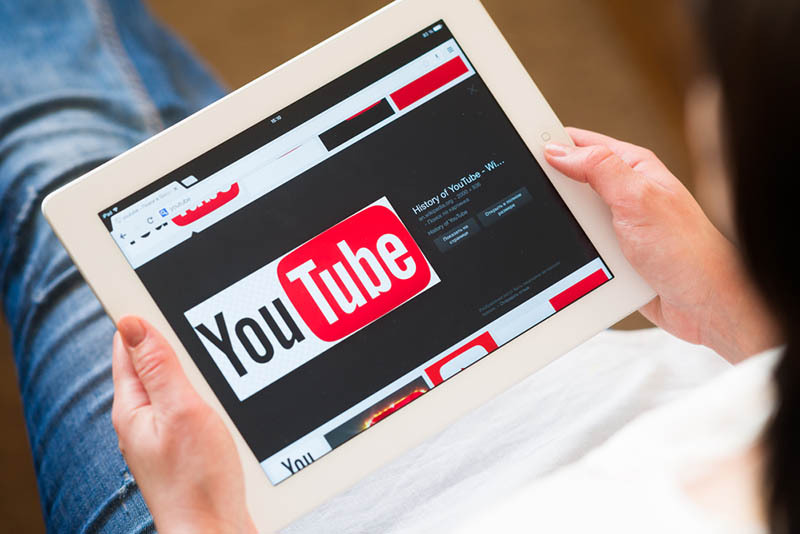 Due to the incredible amount of videos uploaded daily, YouTube’s search engine algorithm gives new content an important boost in search ranking. This boost lasts between 24 hours and 3 months. So if you only upload very few videos, your risk they end up being ignored. Even if your video is great and related to a popular topic, it might not rank as well as new ones; even if they have less views. Of course if you create good videos and share them in your marketing channels, they will give results. They don’t have to be necessarily complex or have a Hollywood movie budget. 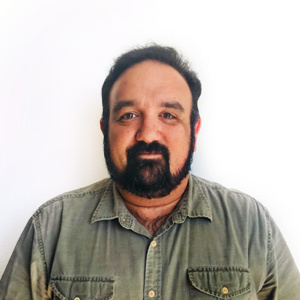 But they need to be relevant to your industry and provide as fresh as possible information. 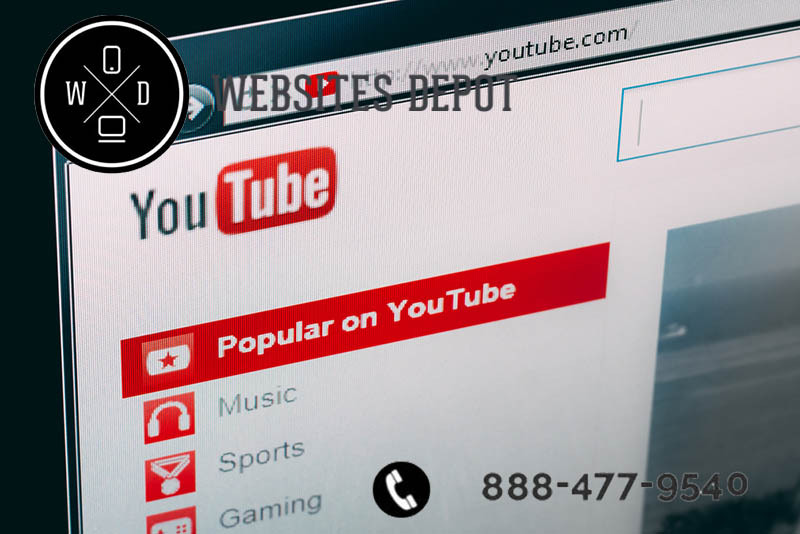 At Websites Depot, we can definitively help you get more traffic with YouTube SEO. If you already have them, we can optimize your videos for searches so they give you better results. And if you don’t have them, we can guide your and provide you with quality, relevant audiovisual content. Call (888) 477-9540 and (323) 912-1125 to receive a free consultation today.